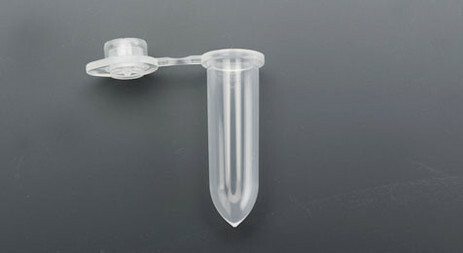 1.5 ml tubes with NCC-technology (for the use on RoboAmp 4200 platform, MWG Biotech AG/Aviso GmbH). The 1,5 ml tubes are delivered with 1 MTP-rack that contains 96 NCC-caps, which can be mounted individually. For higher sample and buffer volumes.